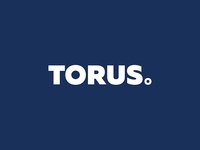 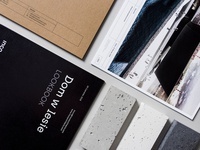 Designer based in Gliwice, Poland. 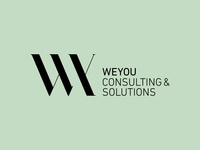 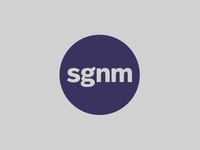 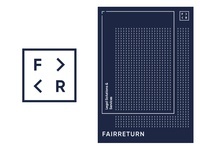 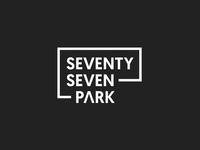 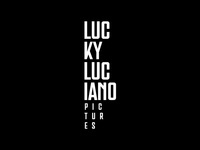 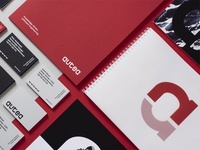 Product design, Graphic Design, Corporate Identity and Illustration. 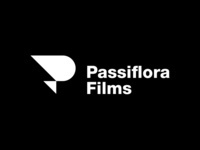 Passiflora Films — Logo design for Passiflora Films - a film production company. 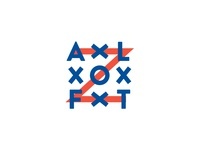 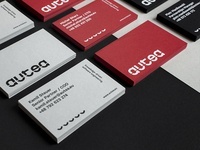 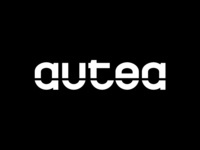 Autea — Logo design for Autea. 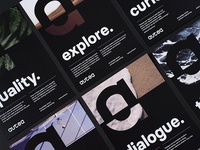 Full case study coming soon. 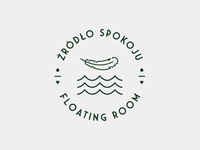 Źródło Spokoju - Floating Room — A logo for Źródło Spokoju - a floating therapy experience. 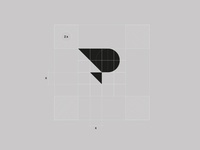 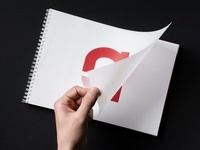 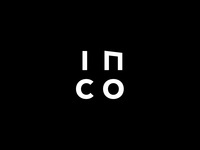 Inco Architects Symbol — A symbol for INCO an architecture studio based in Gliwice, Poland. 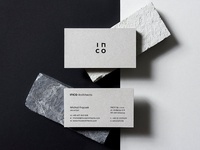 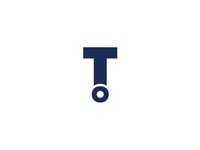 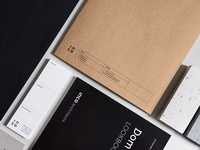 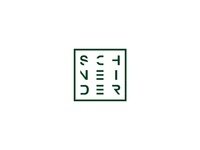 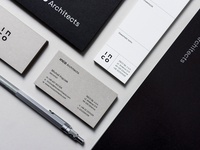 INCO Architects — A logo for an architecture studio based in Gliwice, Poland. 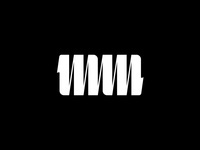 Personal Monogram — Personal monogram refined.